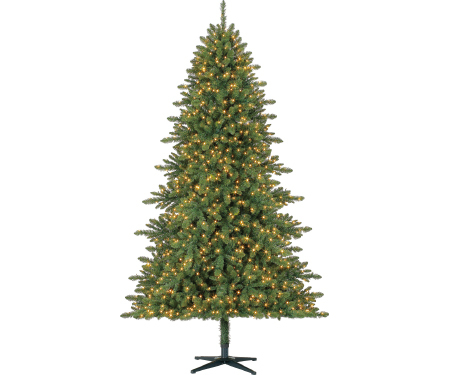 7.5′ Fairbanks PVC quick set tree. Indoor micro LED’s. Low voltage with adapter.